O in short: SliQ Invoicing and Quoting MC. 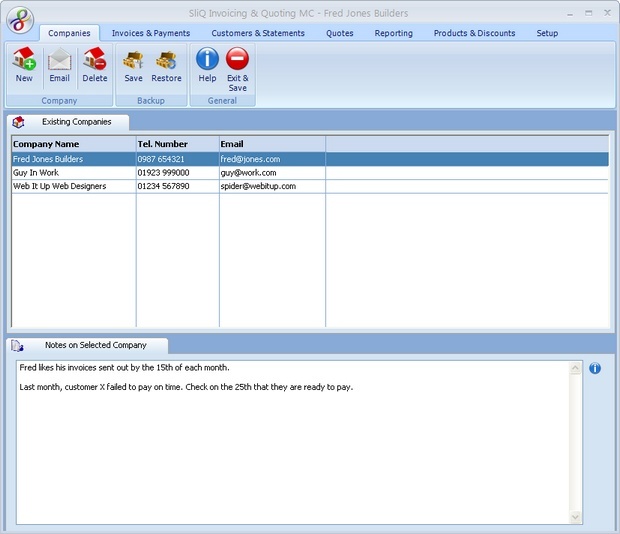 Create invoices and quotes for multiple companies. Manage billing track payments generate sales reports and export reports to Excel. Suitable for agents/ virtual assistants invoicing for many businesses.